The Eyebeam Book of Ideas is a limited edition in a collectible, tiny volume that gathers ideas from 50 alums over 20 years. Available for purchase in print at Eyebeam for $15. 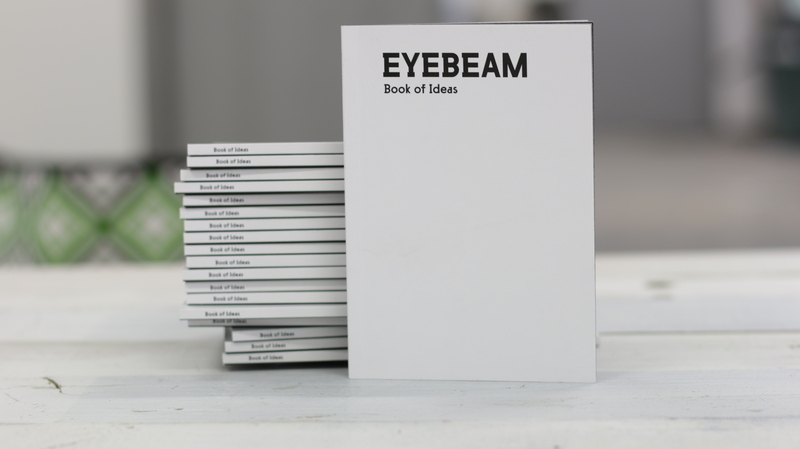 Download the Eyebeam Book of Ideas for free.